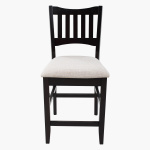 Versatile and durable, this dining chair will be your new favourite furniture item. 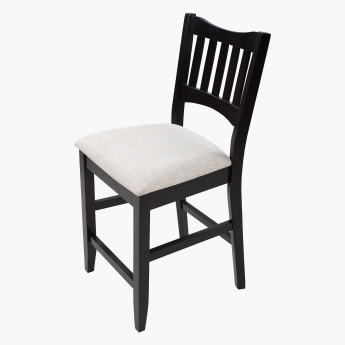 It features a counter height design that lets it be used at the dining table as well as a barstool. 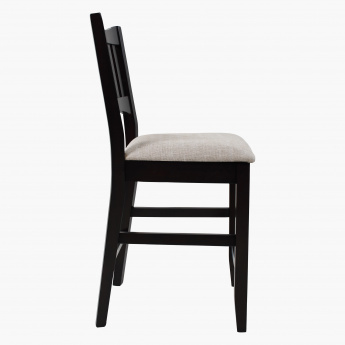 This chair is built to last and is comfortable and stable.